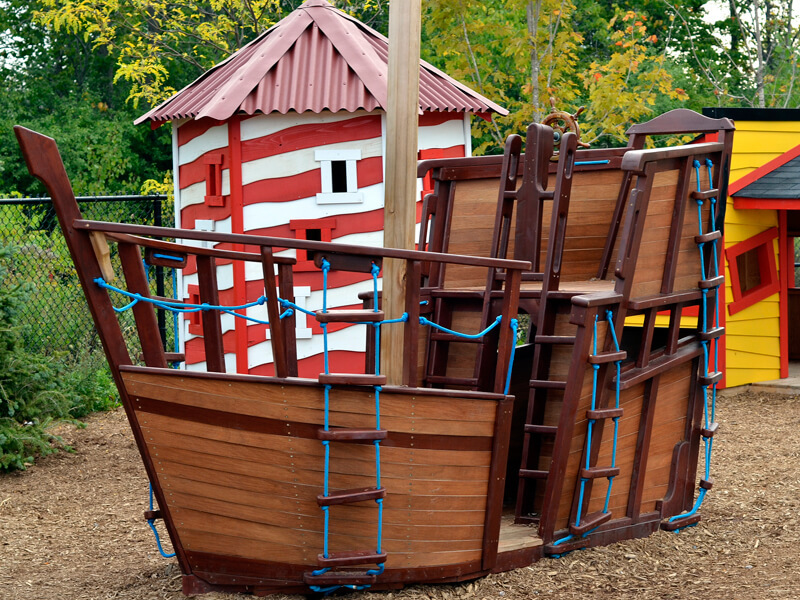 Who says relaxation for adults think of fun for kids. 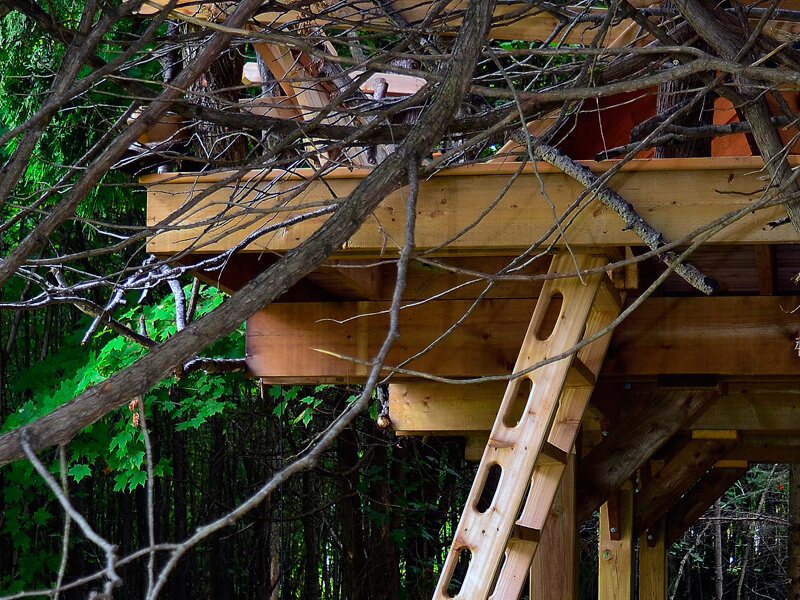 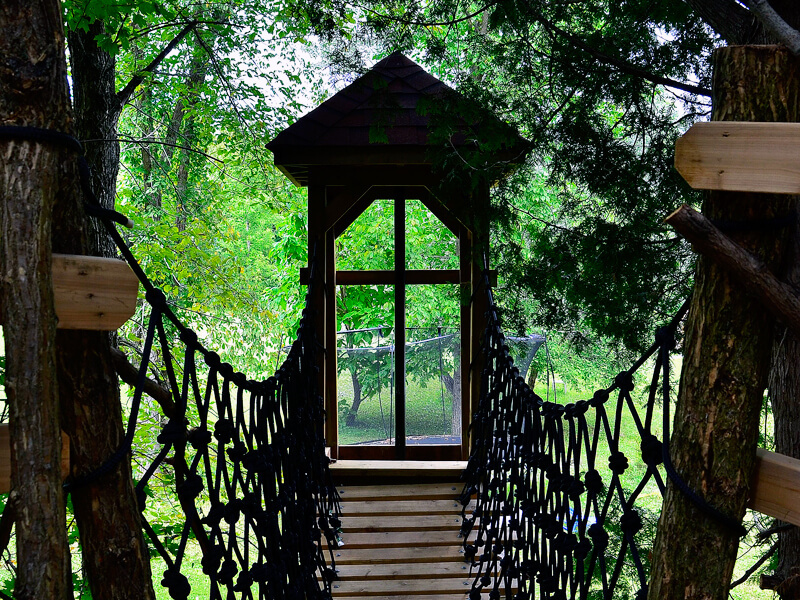 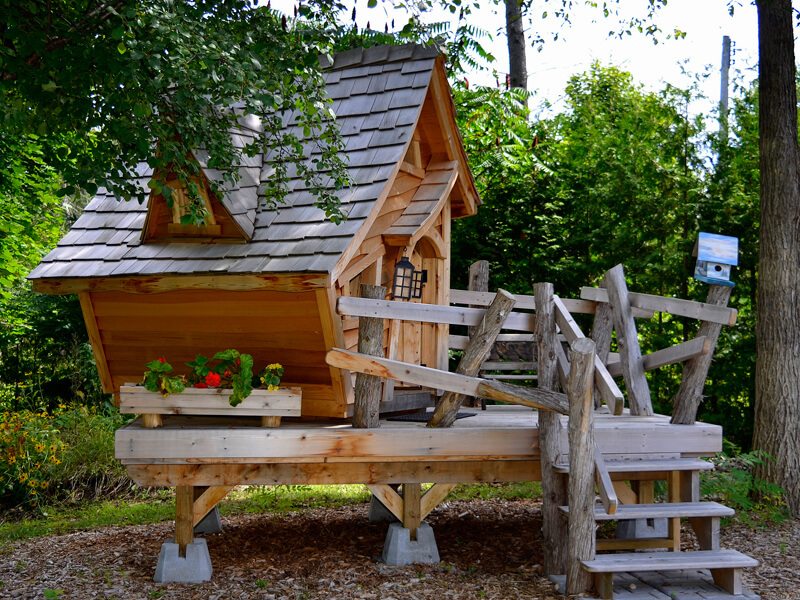 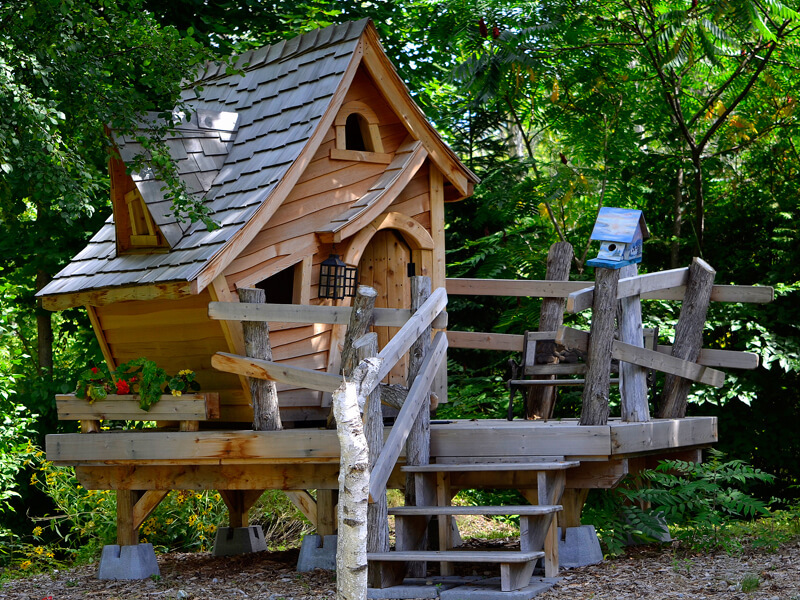 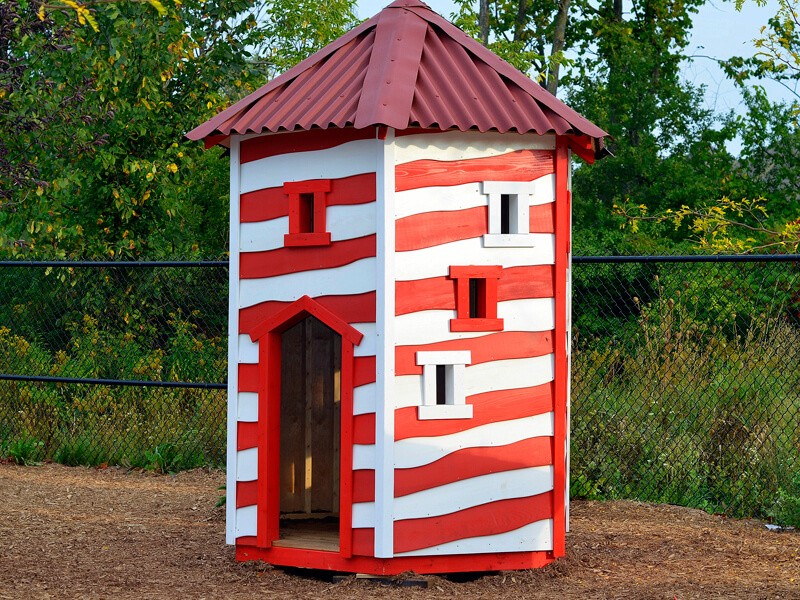 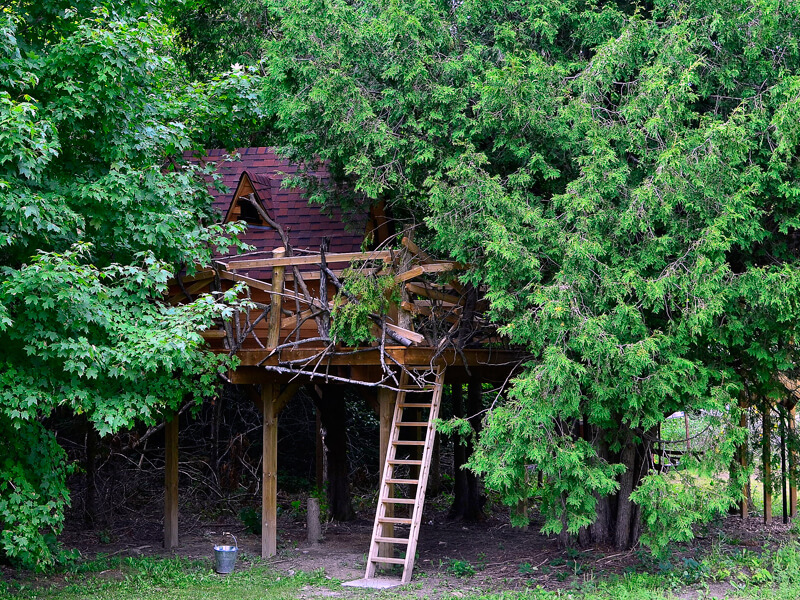 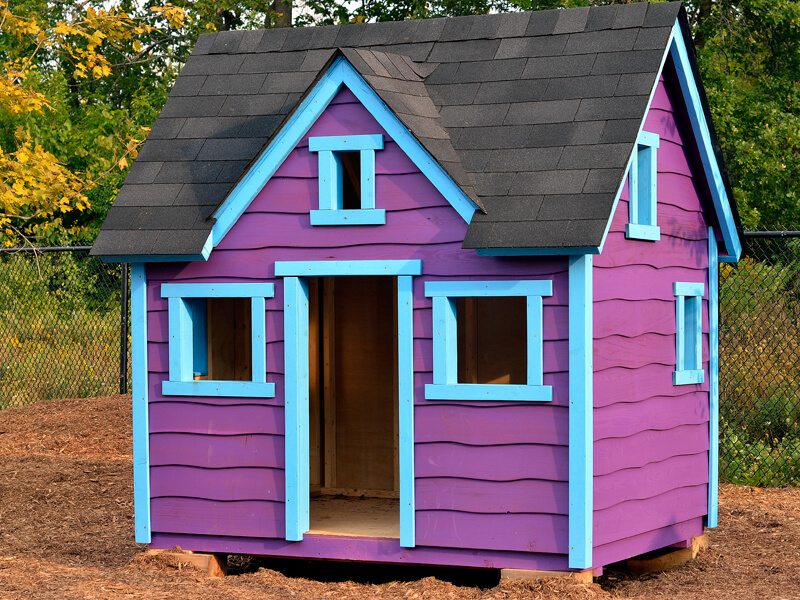 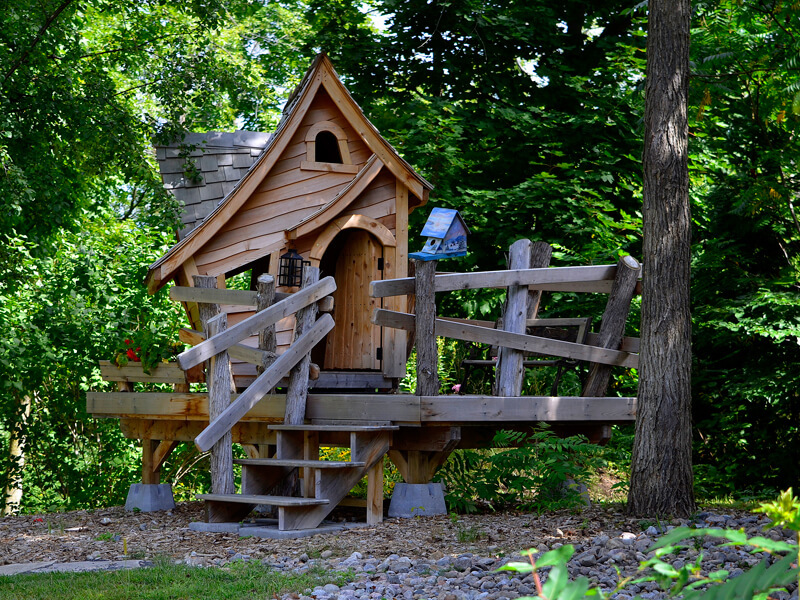 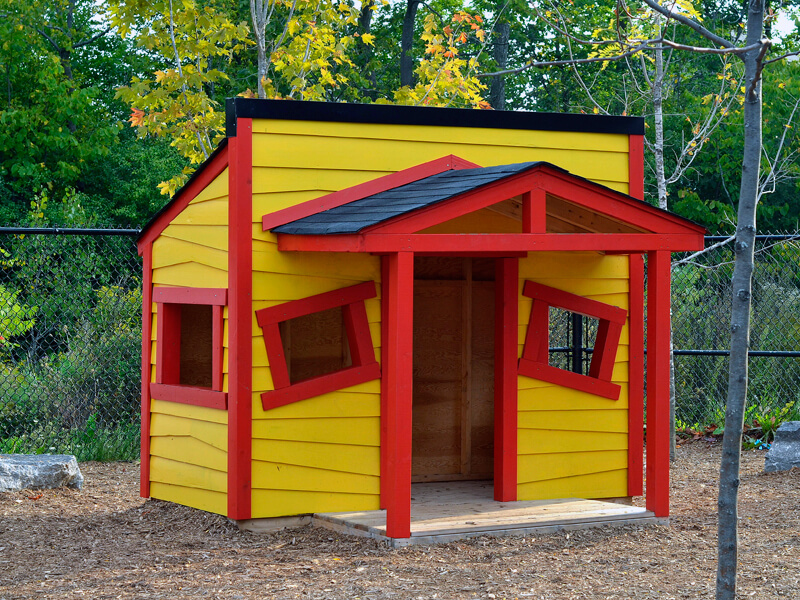 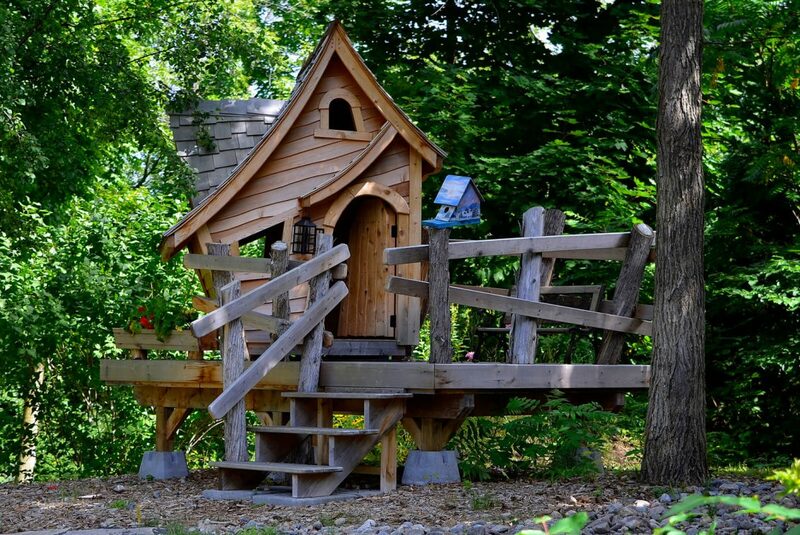 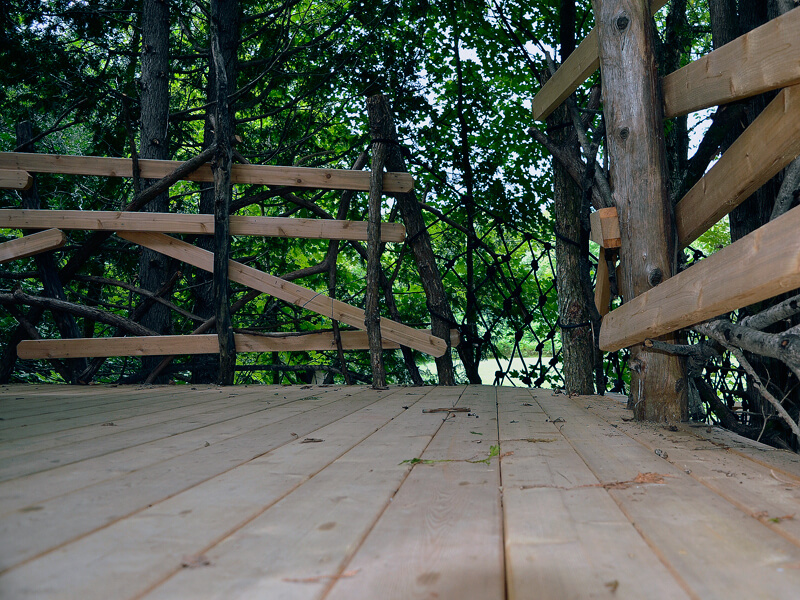 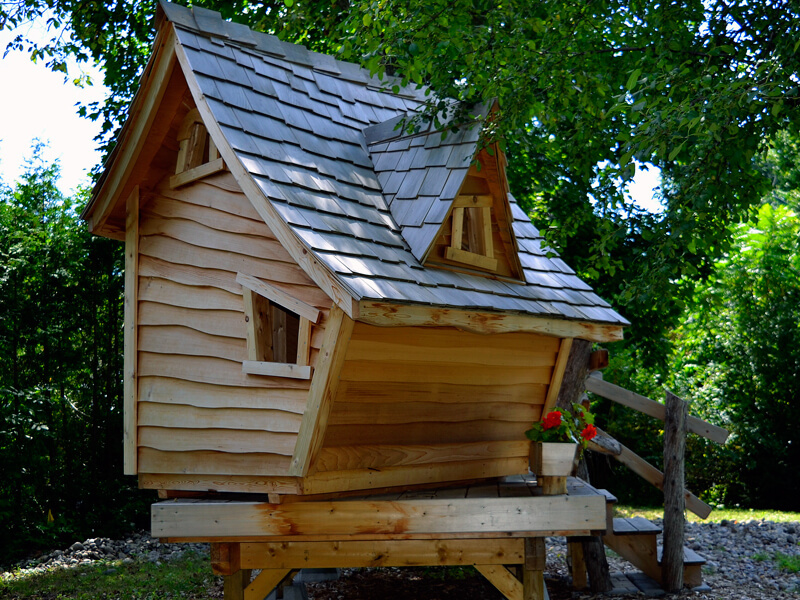 Lumbec designs and manufactures play structures, little houses and tree houses for children. 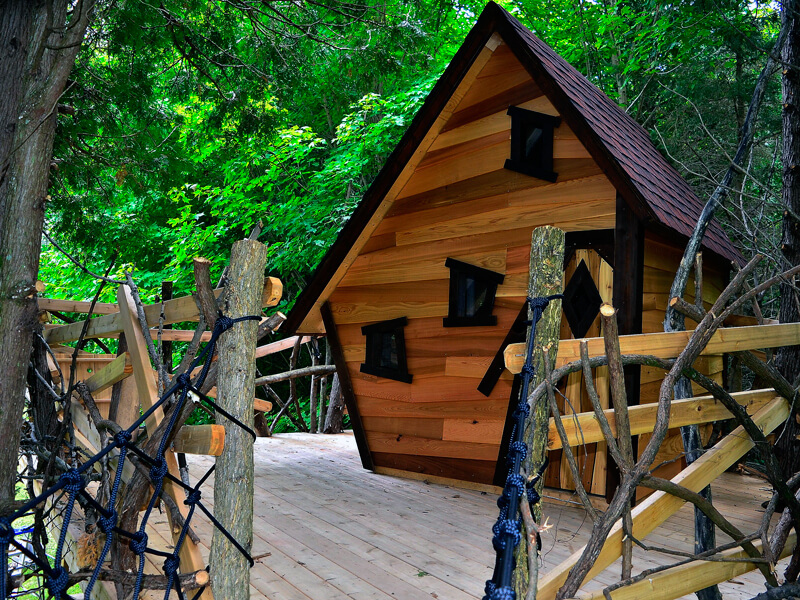 So far, our completed project have made young and older people happy. 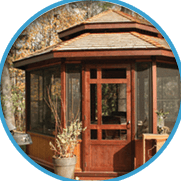 Our team of creators is attentive to your needs. 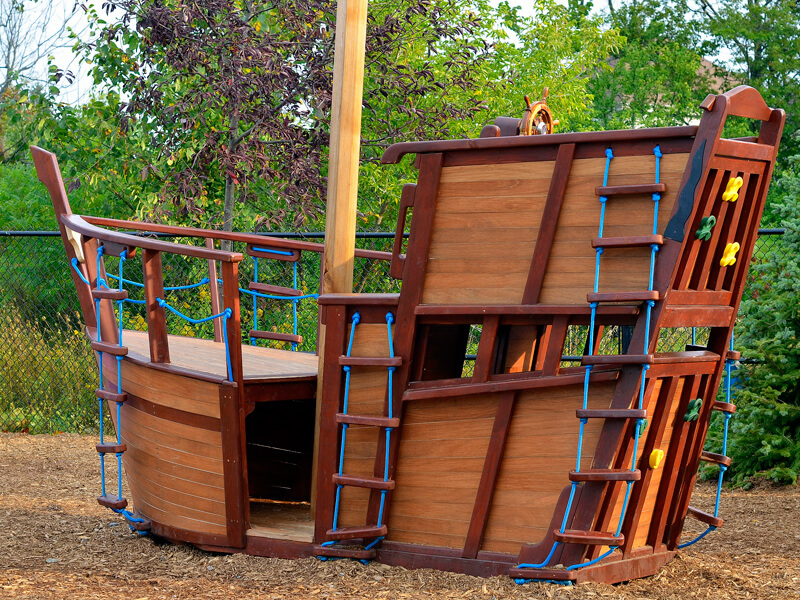 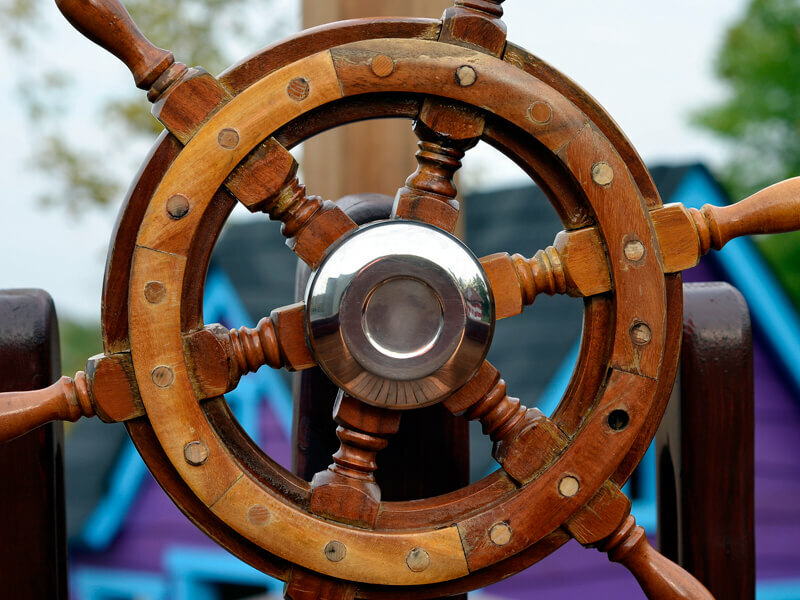 For all play projects, design is essential to properly identify the needs of customers and make them a finished product that meets their expectations.